A short story published by JK Rowling to her Pottermore website has ignited hopes that a new Harry Potter Book is about to be announced. 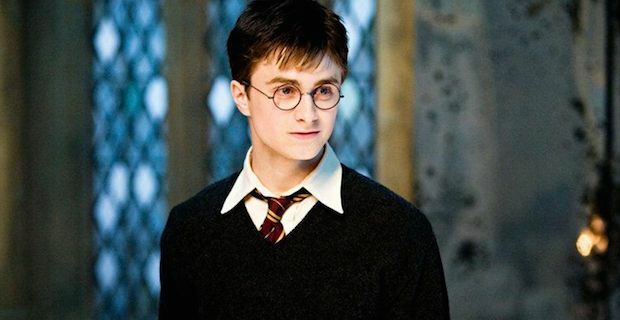 Fans have been gobbling up the new material which gives us a glimpse at an older Harry as well as regular updates from the Quidditch World Cup. Almost 7 years after the publication of the final book, Harry Potter and the Deathly Hallows, the short story reunites fans with their hero who is now in his thirties. He is happily married to Ginny and the Potters have 2 kids - James Sirius and Albus Severus. A story focusing on the children could work but it has kind of been done already as we have lived Harry's development in great, vivid detail. However, Harry has a very important job now as an Auror. Aurors are employed by the Department of Magical Law Enforcement to keep tabs on and capture any dark wizards that they encounter. This certainly seems to be fertile ground for a new book set in a thrilling context where Harry essentially plays high stakes cops and robbers with plenty of magic thrown in for good measure. Fans have been doing their detective work diligently online and a large number of them seem to think that a big announcement could be forthcoming on the 31st of July, a significant date in the Potter universe as well as being Rowling's birthday. This all stems from a line from Rita Skeeter in the Pottermore update that reads "My new biography, Dumbledore's Army: The Dark Side of the Demob, will be available from Flourish and Blotts on July 31st." Rowling has had a rough time of it lately after it was revealed that she donated £1 million to the Better Together campaign despite having been raised in Scotland. She is of the belief that Scotland would be far more secure by remaining in the UK rather than breaking away and this totally irked a large number of Scottish nationalists.